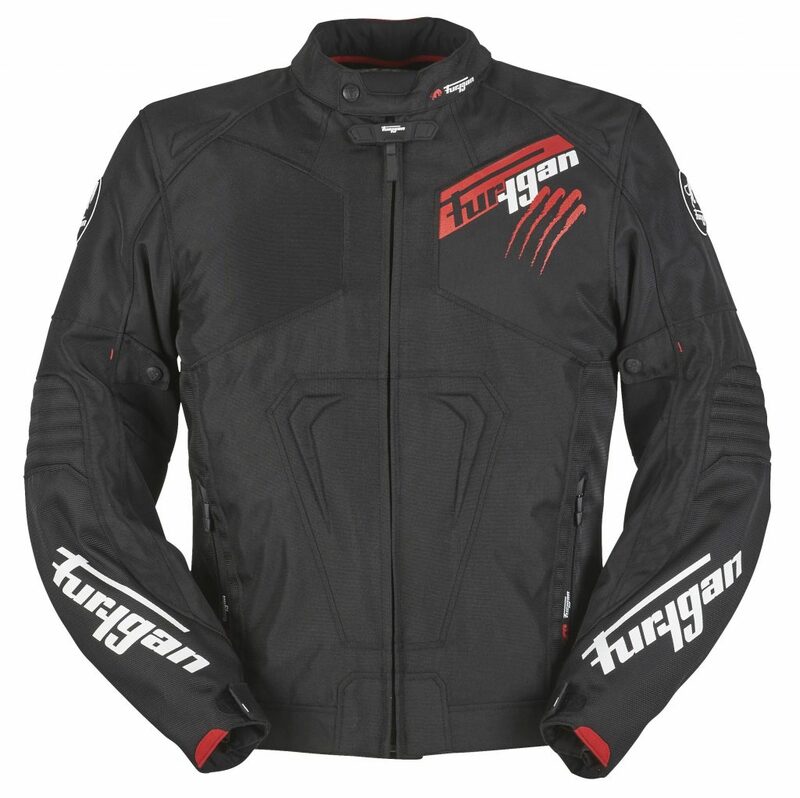 New for the 2018 spring/summer collection, Furygan has introduced two CE-approved jackets constructed from abrasion resistant materials, offering riders a distinctive look that balances comfort and protection. The Hurricane is a CE-approved jacket constructed of high tenacity polyester for abrasion resistance. Featuring CE-approved D3O armour at the shoulders and elbows, it delivers on protection, comfort and freedom of movement. An integrated back protector pocket is compatible with D3O’s “Central Back” (level 1) and “Full Back” (level 2) back protectors – both available as optional extras. Available in sizes S – 4XL in colours black-white, black-white-fluo green, black-red, black-blue. RRP £189.99. 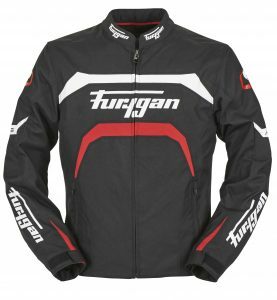 Constructed from abrasion resistant Polyester, the Arrow jacket features D3O CE armour at the shoulders and elbows, delivering protection and comfort without restricting freedom of movement. A back protector pocket is compatible with D3O’s “Central Back” (level 1) and “Full Back” (level 2) back protector, available as added options. Available in sizes S – 4XL in colours black-white, black-white-fluo green, black-white-red and black-white-fluo yellow. RRP £159.99.